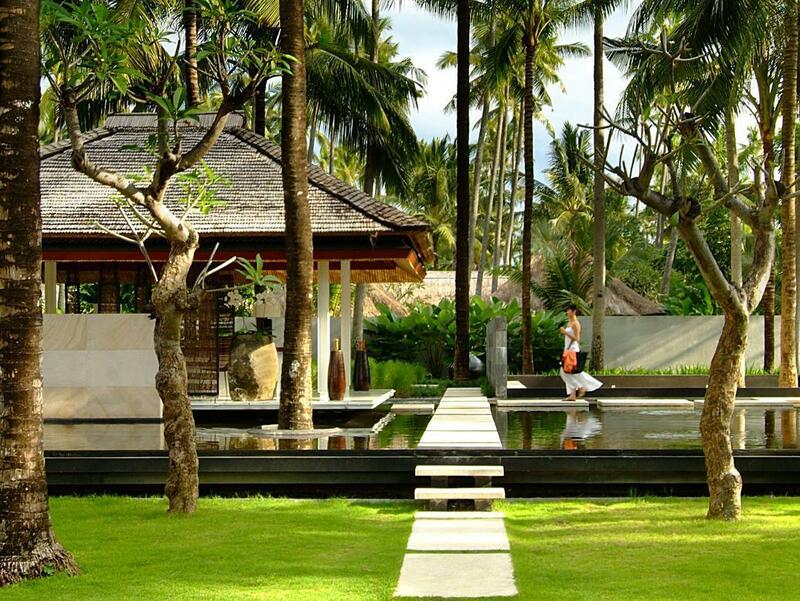 The Pat-Mase Villas at Jimbaran is perfectly located for both business and leisure guests to Bali. 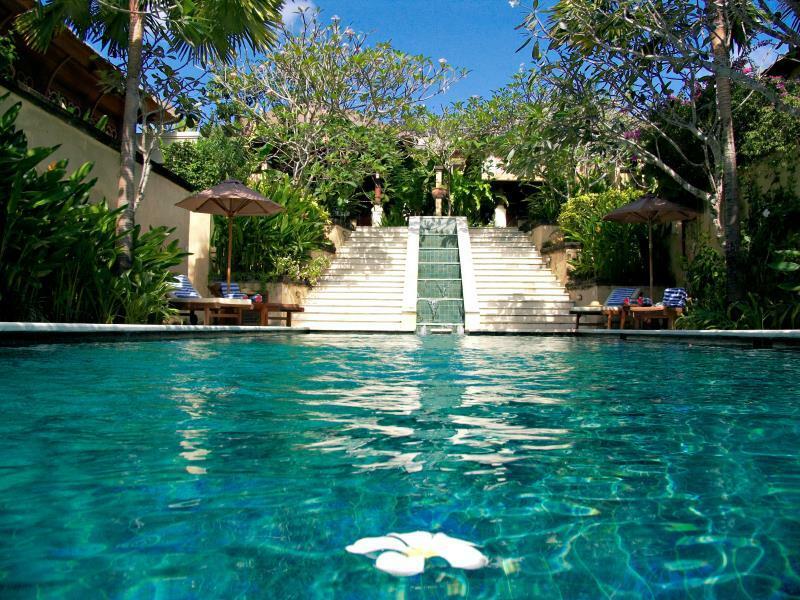 The Pat-Mase Villas at Jimbaran is perfectly located for both business and leisure guests to Bali. The 61 guestrooms at this 5-star hotel provide all the essential amenities needed by the business and leisure traveler. 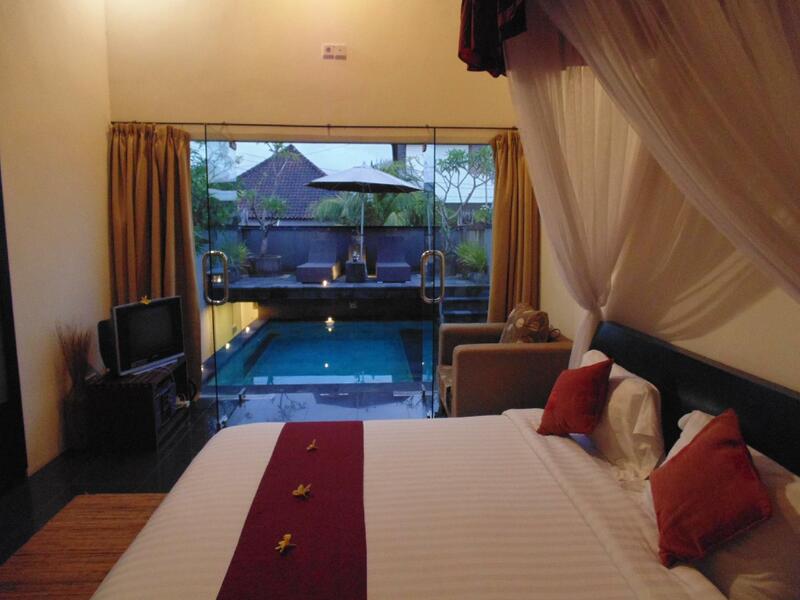 Each guestroom is fully equipped with air conditioning, television, separate shower and tub, in room safe. Hotel facilities offered at this Bali accommodation include safety deposit boxes, coffee shop, Wi-Fi in public areas, laundry service/dry cleaning. To unwind, guests can enjoy the leisure facilities provided on the hotel's property, including outdoor pool, garden. The hotel provides a warm and welcoming service of international standard. Make your reservation at the Pat-Mase Villas at Jimbaran Bali now by selecting your chosen dates of stay and submitting our secure online booking form.